A National Heritage Area is a site where the historic, cultural, and natural resources combine to create a landscape of national importance. Its significance is like that of a national park, but these are largely lived-in landscapes. 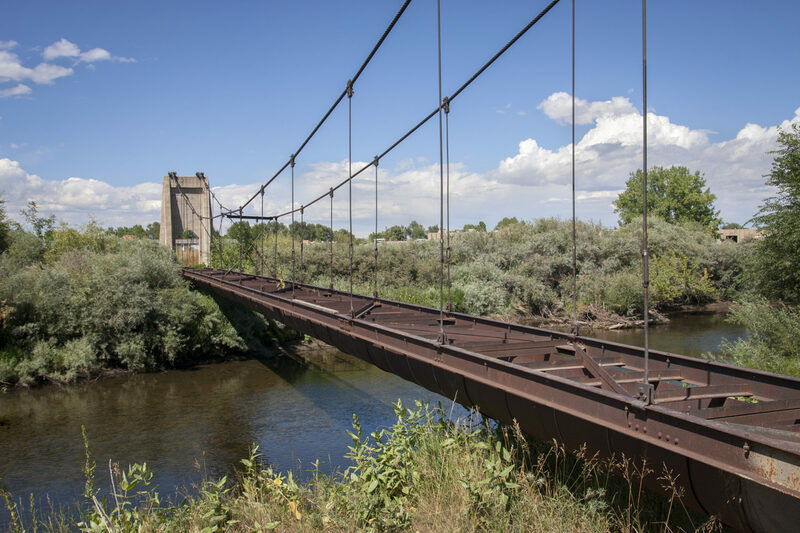 Of the nearly 50 National Heritage Areas, Colorado hosts three of them: Cache la Poudre River, South Park, and Sangre de Cristo. 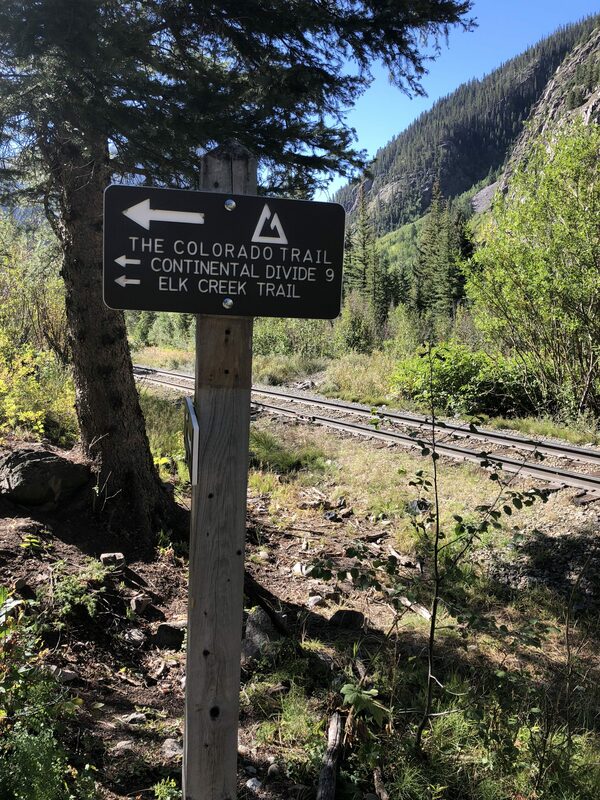 They boast the natural beauty, activities, and Western history Colorado is known for, while also representing Colorado’s many contributions to our nation’s diverse ancestry. Discover and experience Colorado’s culture, history, and recreational activities at all our National Heritage Areas. The Poudre River played a pivotal role in the development of western water law as well as pioneering unique water delivery methods. 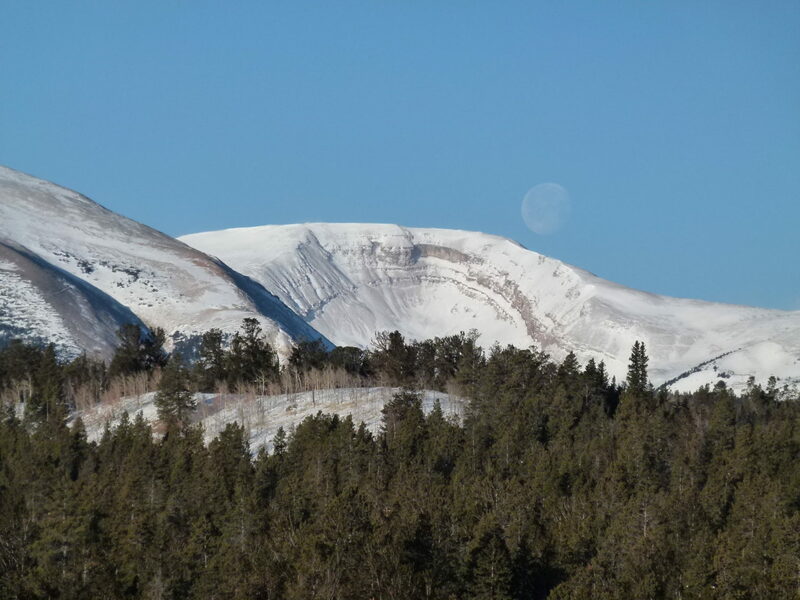 Park County is a place where the past is always present. 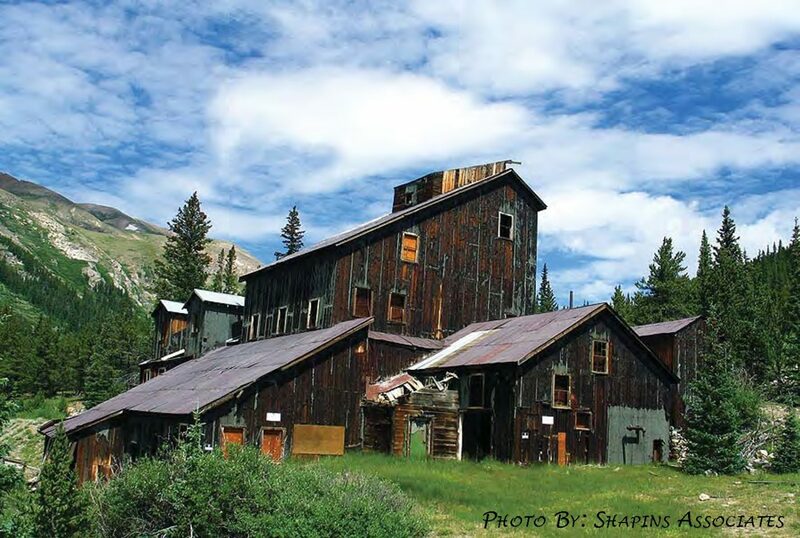 Learn about Colorado’s Native American and rich mining, ranching, and exploration history. 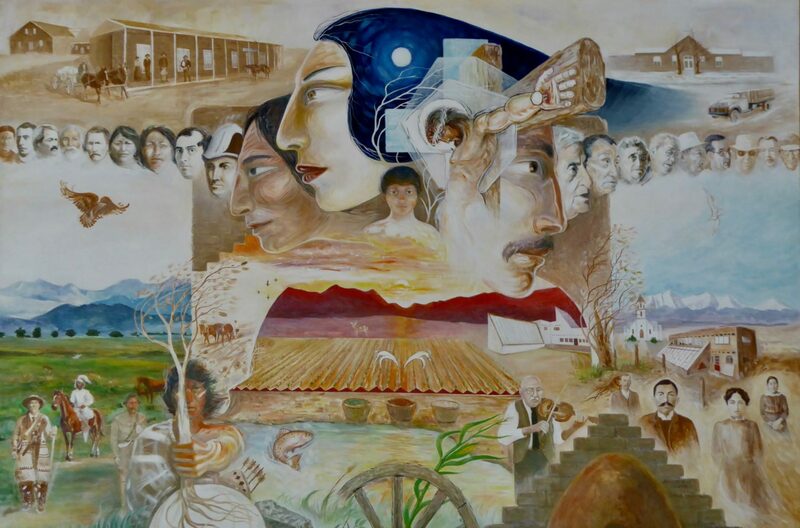 The Sangre de Cristo National Heritage Area tells the stories of the peoples, culture, and environment of the lower San Luis Valley and its adjacent mountains. Cache la Poudre River National Heritage Area begins in northern Colorado, where the river flows out of the Roosevelt National Forest in the Poudre Canyon of the Rocky Mountains, through the town of Fort Collins and extends east to its confluence with the South Platte River, just east of Greeley. 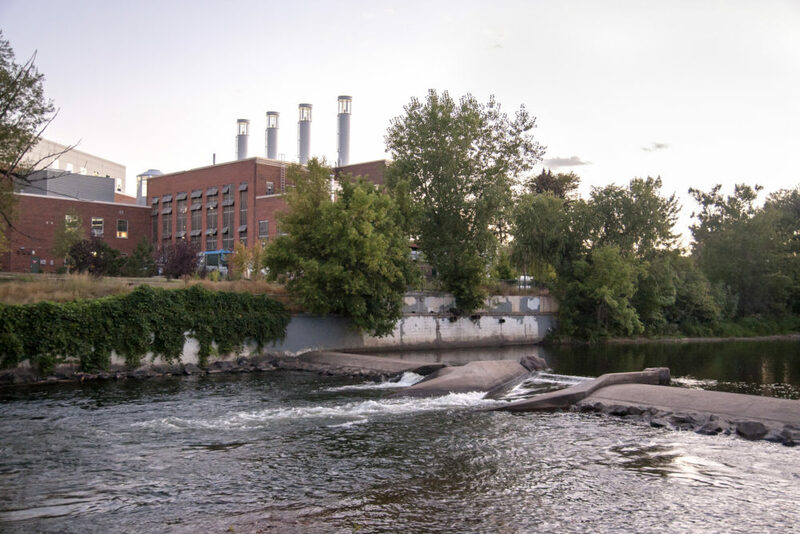 The area commemorates the river’s significant contribution to the development of water law in the western United States, the evolution of the river’s complex water delivery systems and the cultural heritage of the region. 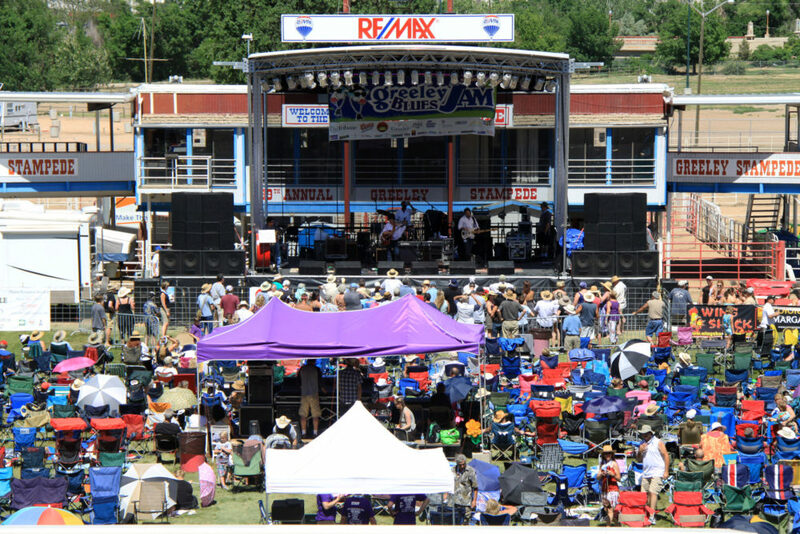 From beer tasting at 25+ breweries and bike riding along 35 miles of the Poudre trail, to fly fishing the river and enjoying concerts and western rodeos, there’s a lot to experience here. 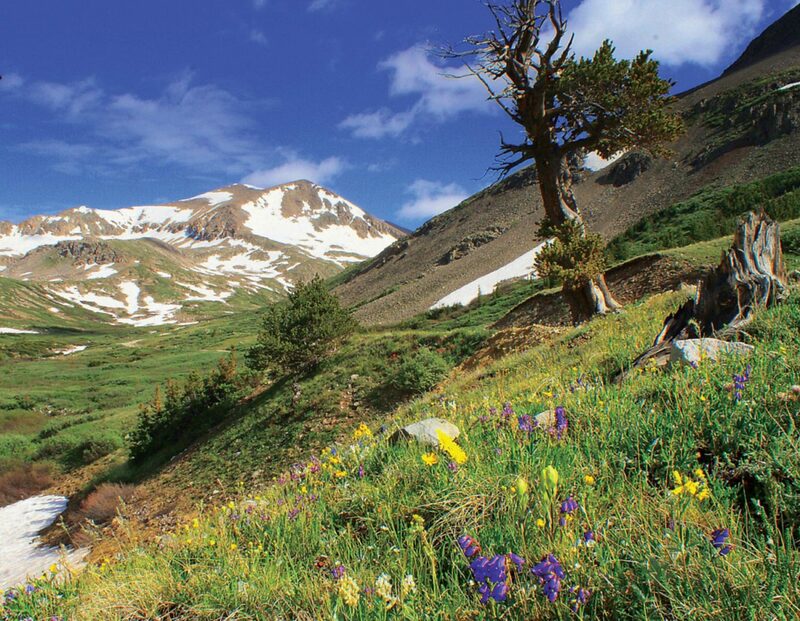 South Park National Heritage Area is in the heart of Colorado. It is here where the past is always present, protecting and promoting its existing historic mining and ranching structures as well its natural resources. 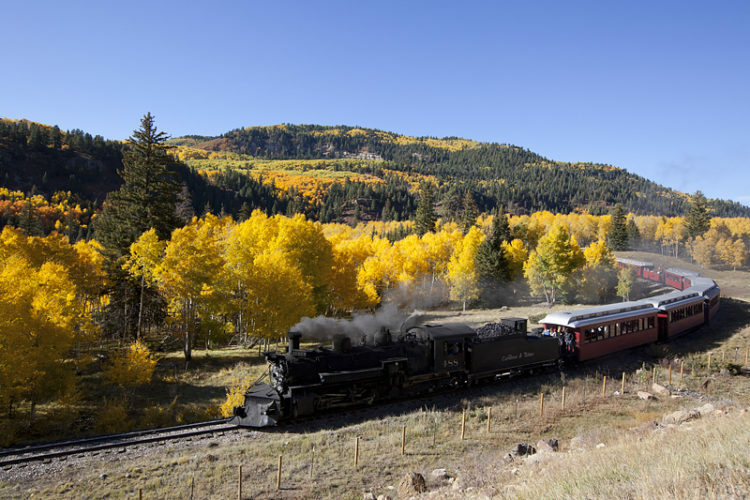 It’s less than two hours’ drive from Denver or Colorado Springs, but feels like a journey back in time – to the days of prospectors, trappers and even prehistoric man. 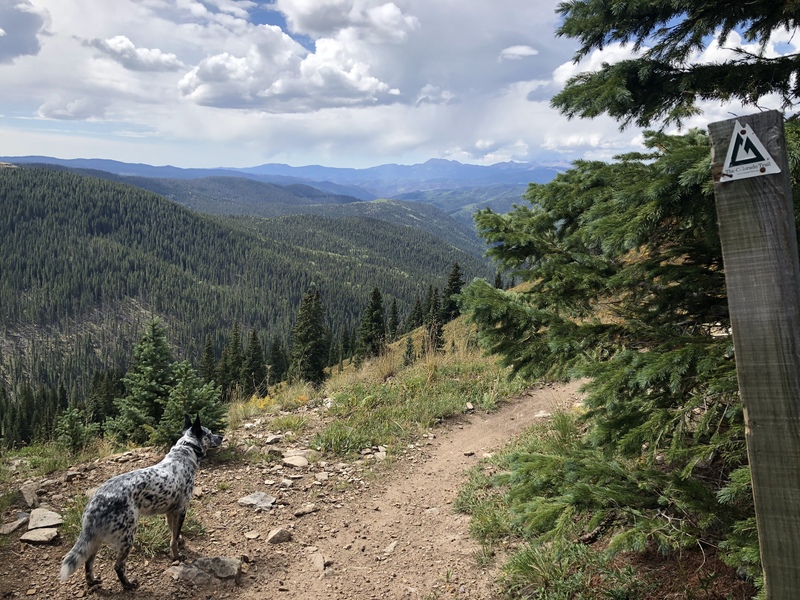 In South Park, you can ride horseback, hike in an authentic wilderness area, or fish lakes and rivers all the while enjoying the scenic vistas that include Colorado’s snowcapped 14,000-foot peaks. Sangre de Cristo National Heritage Area is the gateway to southern Colorado and preserves and protects the unique cultural heritage here. This area is rich in history, religion, culture and bio-diversity protecting and promoting the villages and lifestyles of some of America’s earliest Spanish settlements and early railroad communities. It is among the most unique and well-preserved cultural landscapes in the nation, with stunning natural resources. 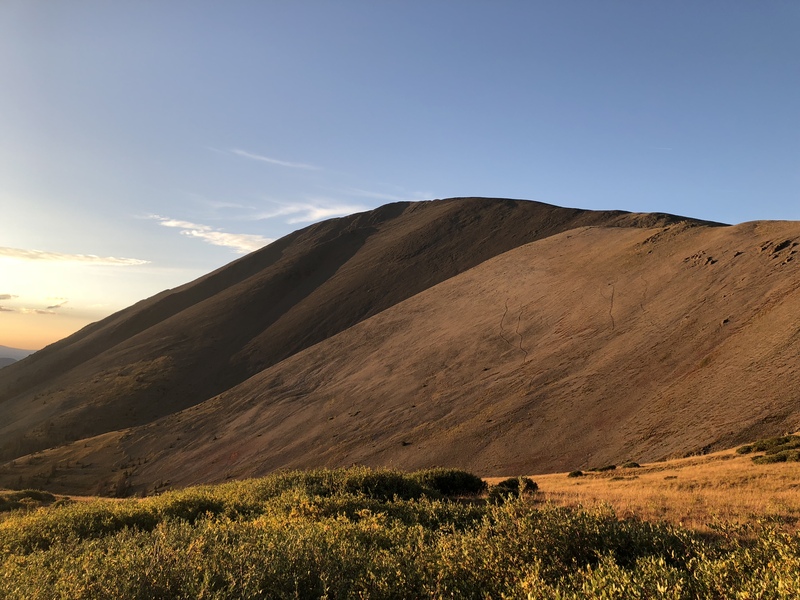 From scenic drives along Los Caminos Antiguos Scenic Byway, fishing on the Conejos River, sledding down the Great Sand Dunes, or visiting the oldest Catholic parish in Colorado, there’s a lot to appreciate and enjoy here. This activity is supported by funding from the Colorado Tourism Office, a state agency.